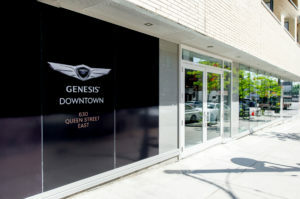 Genesis Motors Canada opened its first Canadian retail boutique at 630 Queen Street East in Riverside on May 30. 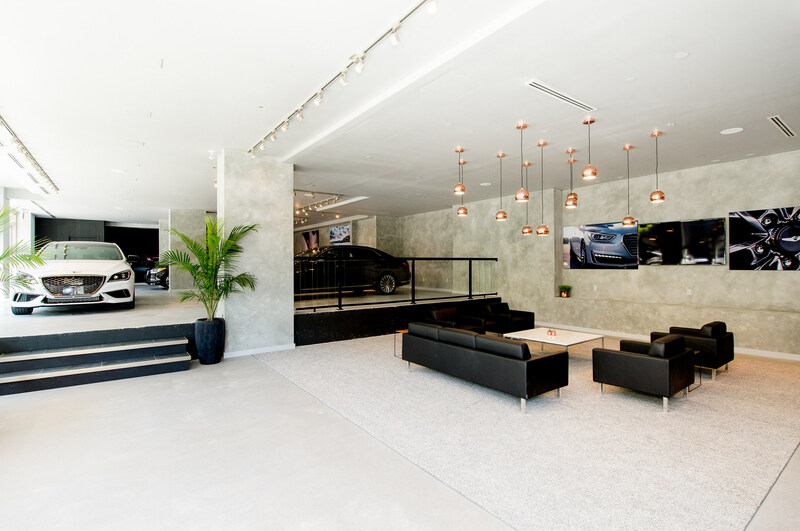 The Markham-based auto manufacturer brands itself as having “modernized the luxury shopping experience through its unique Genesis at Home service,” a demonstration and vehicle test drive with a Genesis representative at a location of their choosing. 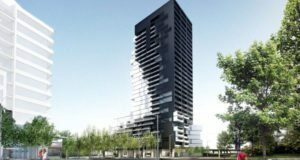 While customers will still be able schedule a “Genesis at Home” demonstration, Downtown residents can also visit the new retail location to learn more about vehicle models, pricing, and ownership benefits. 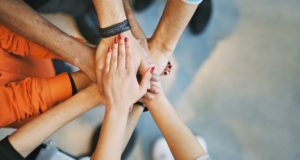 “Since launch, our customers have expressed a desire to experience the brand in a more traditional automotive setting,” says Shahin Alizadeh, Distributor Principal, Genesis Downtown. Genesis Downtown is open Monday to Thursday from ten am to seven pm and Fridays and Saturdays from ten am to six pm.